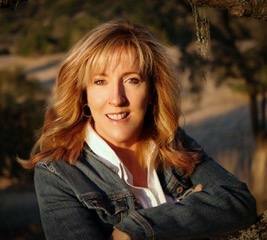 Susan Farren is a 30-year paramedic, published author, speaker and mother of five. She is the founder of First Responders Resiliency, Inc. a non-profit designed to train first responders in the art of saving themselves, not just others. Susan will be speaking on the impacts negative emotions and stress have on the human body and tools, which can be used to combat disease and live a peaceful and resilient life.